It’s pretty common for obscure Chinese vendors to copy the design elements of the newest iPhones. 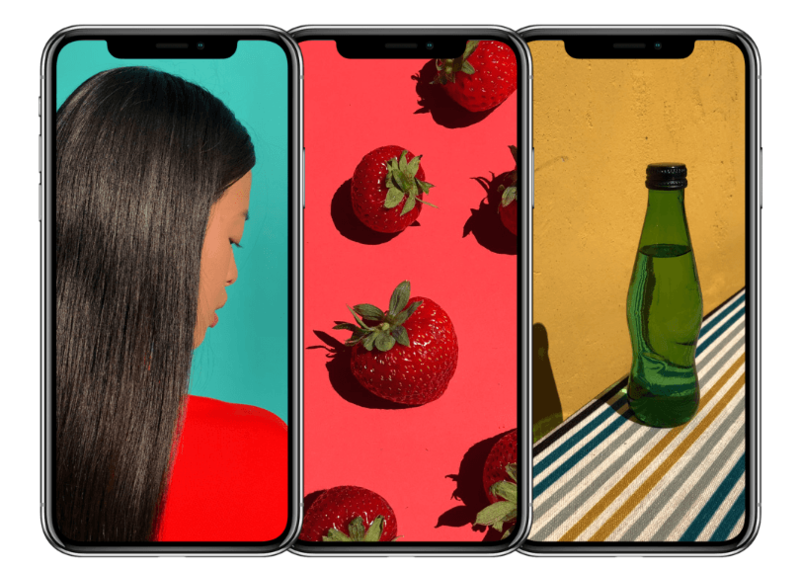 But the iPhone X launch last year prompted obscure as well as popular brands to copy its design. Some of the world’s most popular Android vendors are no longer interested in making their handsets look different from the iPhone X. They are coming up with iPhone X clones. Some of them are even bragging about their ability to imitate the $1,000 iPhone so well. Let’s take a look at the iPhone X clones from obscure as well as popular brands. 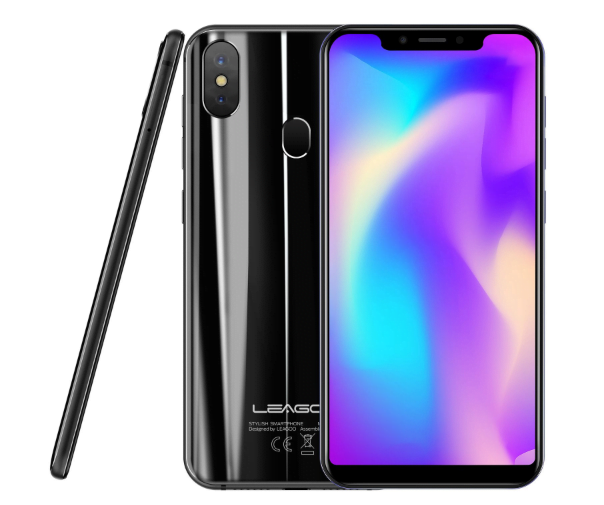 There are dozens of Android phones from obscure vendors such as Leagoo, Doogee, and Noa that look like iPhone X. Some of them are so accurate copycats that you’ll be forgiven for mistaking them for the iPhone X. The V5 has a display notch at the top of the screen similar to the iPhone X. However, it couldn’t get rid of the bottom bezel because it requires complex glass folding mechanism. 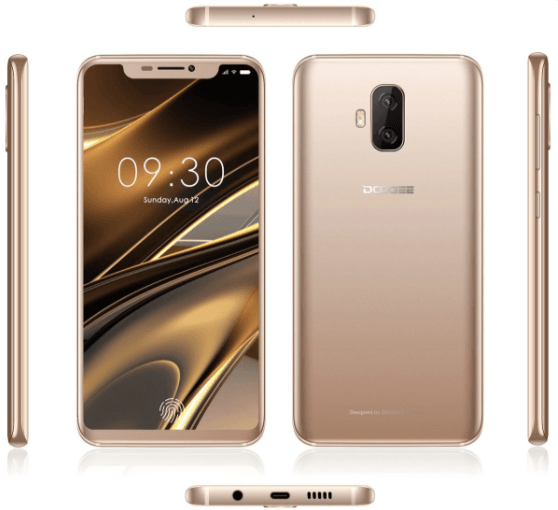 Doogee V5 has an in-display fingerprint sensor and its rear panel seems inspired from Samsung’s Galaxy S9 Plus. The device offers a 6.2-inch Full HD display and wireless charging. This one comes from Croatian vendor Hangar18. The Noa N10 sports a 6.18-inch Full HD+ display and a giant 3,600mAh battery. It also gets a nearly bezel-less design with a display notch, reminding you of the iPhone X. It gets vertically-aligned dual cameras on the back, 4GB RAM, 64GB storage, and Android Oreo software. If you had any doubts about Noa N10 being an iPhone X clone, the phone has a facial recognition feature conveniently called “Face ID.” It is priced at 300 euros. Just one of the many iPhone X clones by Chinese OEMs. Made by Shenzhen Doke Electronics, the BlackView A30 sports a nearly bezel-less 5.5-inch display with a 19:9 aspect ratio. Priced at just $70, it has dual 8-megapixel lenses on the back and a 5MP lens on the front for selfies. The device packs a 2500mAh battery and runs Android 8.1 Oreo. Say whatever you want, you can’t beat it on price. 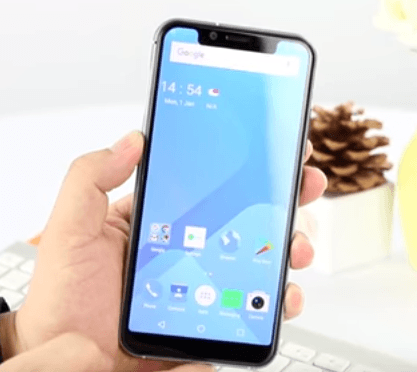 Chinese vendor Leagoo has done a good job copying the iPhone X’s notch and rounded corners with Leagoo S9. The phone sports a 5.85-inch Full HD display with a top cutout that mimics the iPhone X. Priced at $130, it runs Android Oreo. Other features include dual rear cameras, 4GB RAM, and 32GB storage. On the back panel, the dual cameras are placed exactly where you’d find them on the iPhone X. The Android-based Oukitel U18 features a 5.85-inch HD+ display with 720p resolution, 4GB RAM, and 64GB of storage. The phone has an iPhone X-like display notch, but a thick chin at the bottom. It has a rear-mounted fingerprint sensor and dual cameras on the back. It is priced at $180, and has the “Face ID” technology for authentication and security. 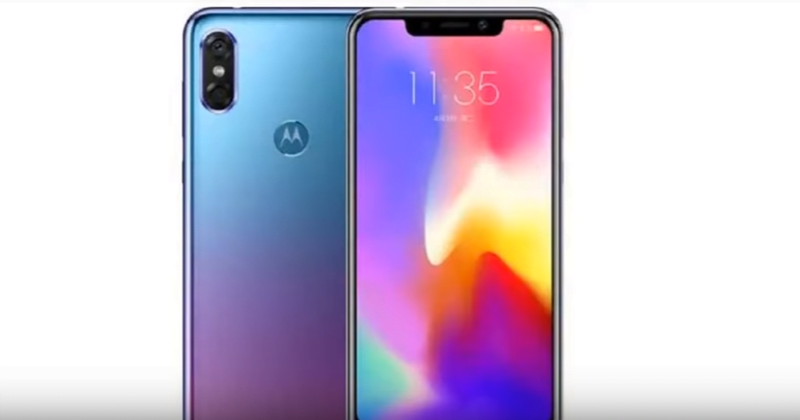 The Motorola P30 is the most shameless rip-off of the iPhone X so far. Launched earlier this month, the device has a nearly identical display notch as the iPhone X. However, it has a slim bezel at the bottom with Motorola branding scribbled on it. Even the wallpaper on Moto P30 screams that it’s one of those iPhone X clones. It sports a 6.2-inch LCD screen with a top cutout. The P30 runs Android Oreo and Qualcomm’s Snapdragon 636 processor. The device has 6GB RAM and 64GB/128GB of storage options. It also includes a microSD card slot for the external memory of up to 256GB. It gets a combination of 16MP and 5MP cameras on the back, and a 12MP selfie camera. Yes, its camera is better than the iPhone X. Far better. 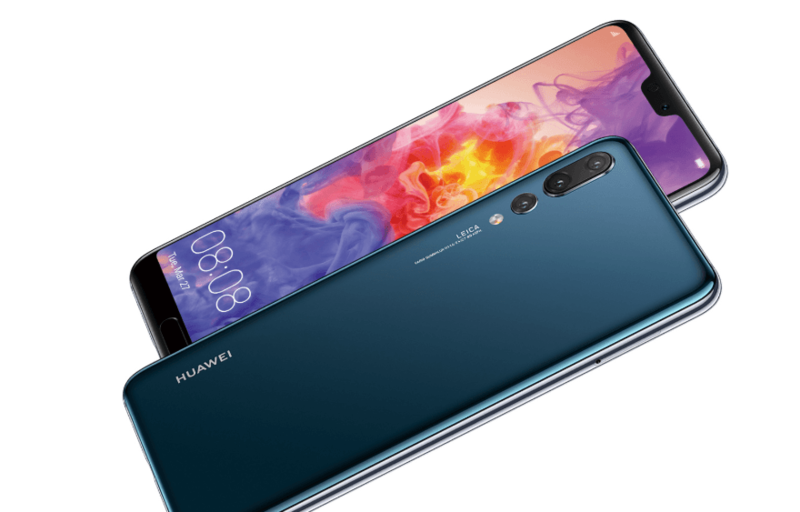 But there is no denying the fact that Huawei has copied the iPhone X’s notch design with its P20 Pro. The device gets a 6.1-inch AMOLED display with a top cutout, 6GB RAM, 128GB storage, Hisilicon Kirin 970 processor, and Android Oreo software. It has triple cameras – 40MP, 20MP, and 8MP – on the back, and a single 24MP lens on the front. The P20 Pro packs a monstrous 4,000mAh battery. 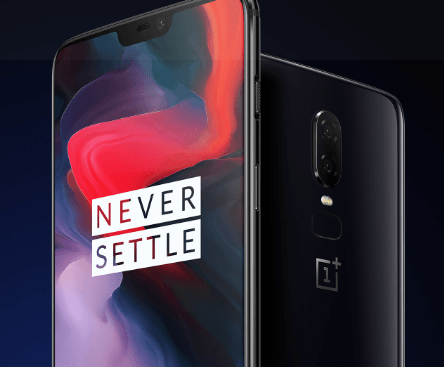 It’s the latest flagship from Chinese vendor OnePlus, which is known for offering premium specs at affordable prices. If you take a quick look at the OnePlus 6, you might mistake it for the iPhone X. A closer look at the device reveals that its notch is narrower than the anniversary iPhone. Though it imitates the iPhone X design, it is among the best smartphones you can buy right now. Priced at just $529, it offers up to 8GB RAM, 6.28-inch Optic AMOLED display, Snapdragon 845 processor, Gorilla Glass 5 protection, a 3,300mAh battery, up to 256GB of internal storage, and dual cameras on the back. The Vivo V9 has a giant 6.3-inch Full HD LCD screen with a 19:9 aspect ratio. This too takes design cues from the iPhone X. 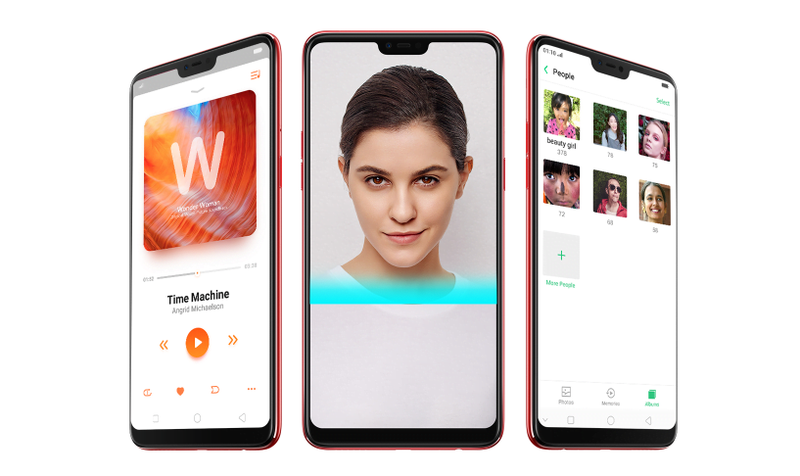 It has an almost bezel-free design with a display notch. The phone packs 4GB RAM, Snapdragon 626 processor, 64GB of built-in memory, a microSD card slot, and a 3260mAh battery. It runs Android Oreo-based Funtouch skin on top. For photography, the Vivo V9 has a 24MP selfie camera, and a combination of 16MP and 5MP cameras on the back. The V9 has the same rear camera placement as the iPhone X. 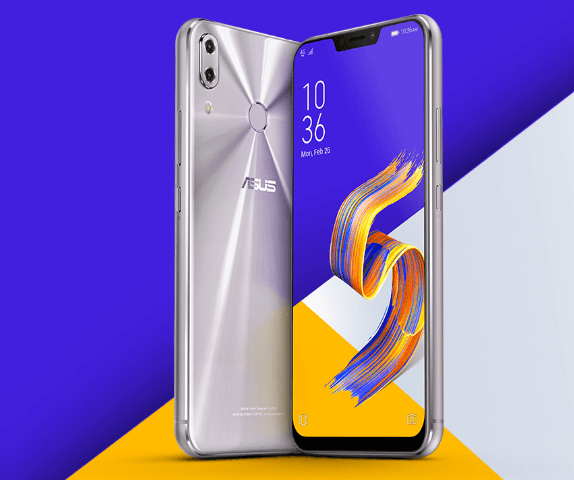 The ZenFone 5Z is a pretty affordable premium smartphone with a price tag of $499. Asus has gone to great lengths to imitate the iPhone X as closely as possible. Fortunately, they didn’t slap the Apple logo on the back of the device. At the time of launch, Asus compared it to the “Fruit Phone X” and bragged that its display notch is 26% smaller. The rear dual camera placement is also similar to the iPhone X. But unlike the anniversary iPhone, it has a rear-mounted fingerprint sensor. Oppo, Vivo, and OnePlus all three are owned by the same Chinese vendor BBK Electronics. If Vivo and OnePlus were copying the iPhone X, there was no way Oppo would resist that temptation. The Oppo F7 sports a 6.2-inch Full HD+ display with a 19:9 aspect ratio. It has a metal unibody design, which feels great, and a rear-mounted fingerprint sensor. It sports MediaTek Helio P60 processor. It is available in 4GB RAM/64GB storage, and 6GB RAM/128GB storage variants. 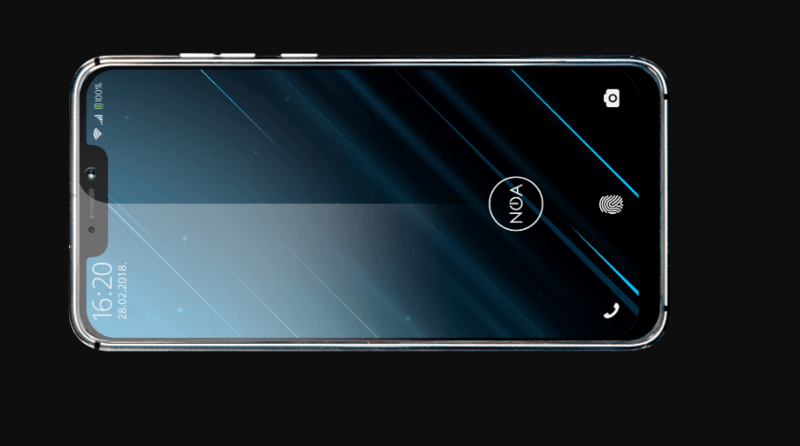 The F7 features a 25-megapixel front camera and a single 16MP camera on the back. This is one device that gives Motorola P30 and Asus ZenFone 5Z some real competition in its ability to copy the iPhone X. The Mi 8 has a notch that Xiaomi seems to have picked directly out of Apple’s phone. 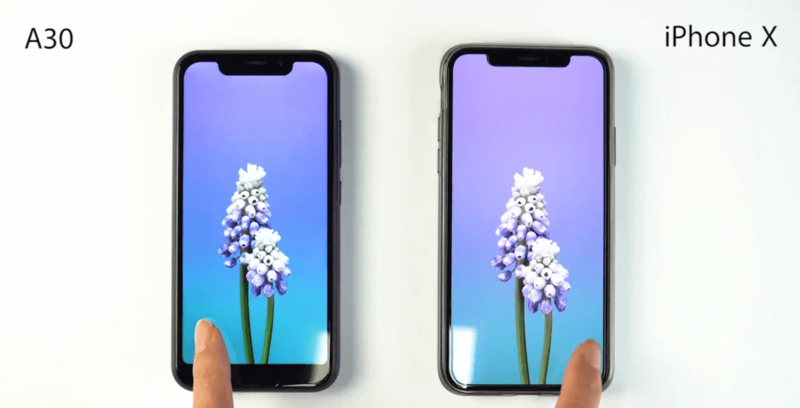 Not just the notch, its shape and curves are also nearly identical to the iPhone X. 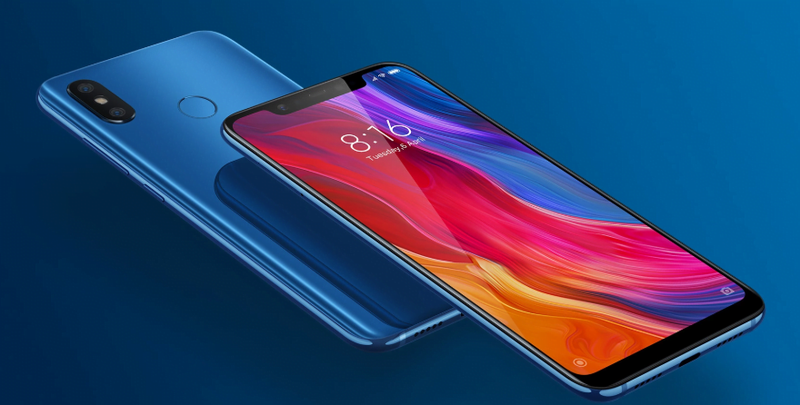 The Mi 8 has a slightly larger 6.21-inch AMOLED display, Snapdragon 845 processor, 20MP front camera, dual 12MP cameras with optical zoom on the back, and a huge 3400mAh battery. 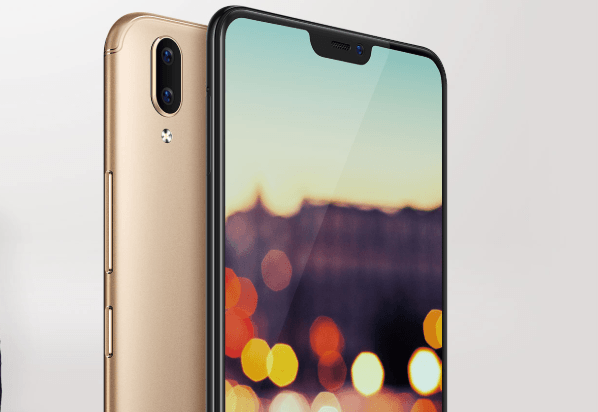 LG Electronics doesn’t want to admit that its flagship is a copy of the iPhone X, but the company fully knows where it got the inspiration for that display notch. 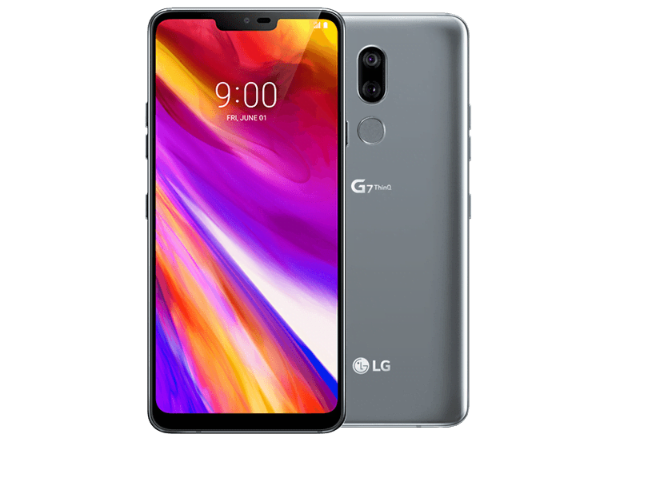 The G7 ThinQ sports a 6.1-inch LCD screen with Gorilla Glass 5 protection and 19.5:9 aspect ratio. It offers up to 6GB RAM and 128GB storage, and supports microSD cards of up to 512GB. The device has two 16MP lenses on the back and an 8MP camera on the front for selfies. This list of iPhone X clones is in no way complete. There are numerous other smartphones with a display notch that you’ll probably never see. Many future smartphones, including Google’s upcoming Pixel 3 XL, will also copy the iPhone X notch. It’s sad to see Android vendors merely following Apple instead of coming up with their own innovative design and features. What other iPhone X clones do you know about? Let us know in the comments below.